Not all businesses have their own IT department, but most need IT expertise. 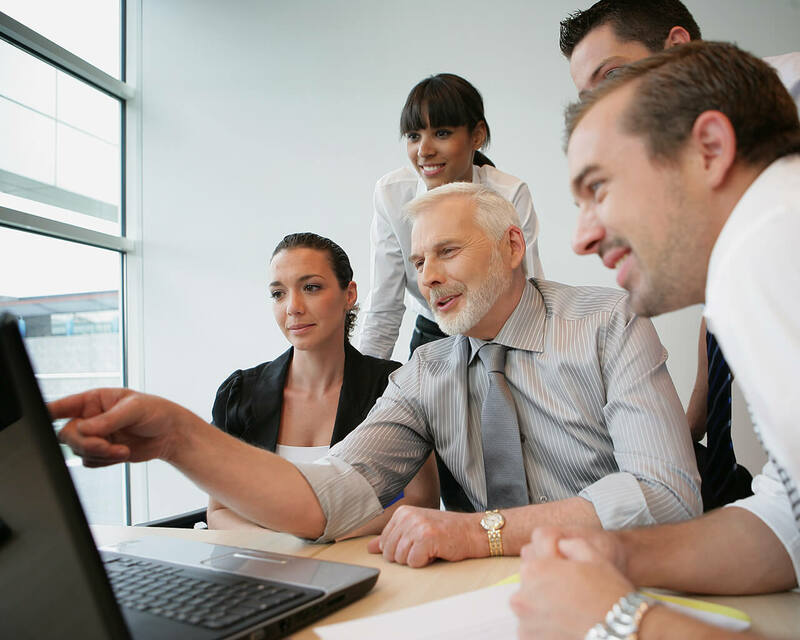 Some businesses simply need additional IT support for their technical team. From our offices in Waco, Texas, Down to Earth Technology offers the IT consulting and business solutions for your servers, computer workstations, business surveillance equipment and more. We are a top experienced IT consulting business, offering customized solutions to every client. Training and expertise lets us offer our clients more, and we work hard to make your business technology work hard for you. Your business runs on your technology. Count on Down to Earth Technology to keep your technology running. Multiple networks: Offer wireless guest networks and multiple secured networks for different employees or locations. Keep the data flow separate. Down to Earth Technology works hard to make sure that your employees have all the technology they need to do their jobs. Your clients should never experience “technical difficulties” that lead to delays. Delays cost money, and our IT services keep your business working faster and more efficiently. We are the IT support that keeps your business running on solid ground. Every business has different technology needs. 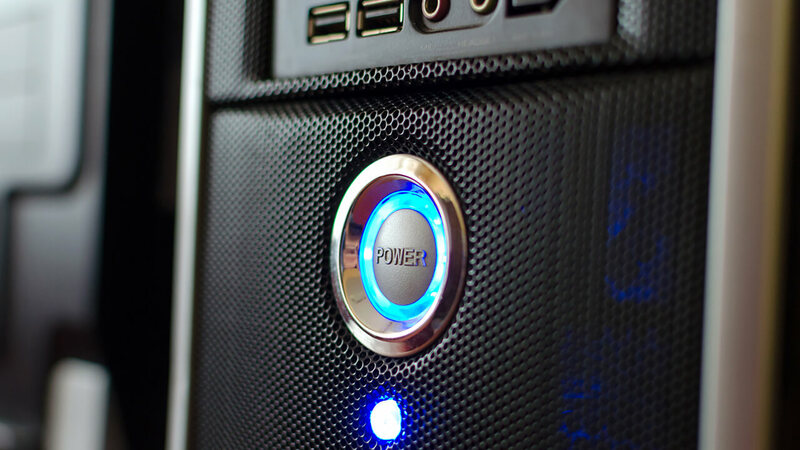 Businesses of all sizes, in most industries, use enough computer power to store important data – like client information, website coding, and digital documents – onto backup servers. Most businesses benefit from having their own on-site servers. Down to Earth Technology is a licensed retailer and maintenance center for top equipment like Lenovo servers, and HP and Dell workstations. You could send your information to other IT outsourcing companies, but you may risk exposing your information to threats and slowing it down. Make your business faster, more secure, and ready for tomorrow’s challenges with one of our Lenovo, Dell, or HP servers. Keep your business running on solid ground with a customized server and computer workstation from Down to Earth Technology. As an authorized retailer, Down to Earth Technology not only has a variety of rack, tower, and blade servers in stock, our IT consulting experts will help you determine what workstation design is best suited for your business’ size and needs. Different server designs offer multiple capacity and speed options, and our technicians will gladly answer all your questions about our servers’ specifications. Ask our IT support staff about enhancements and customizable components. 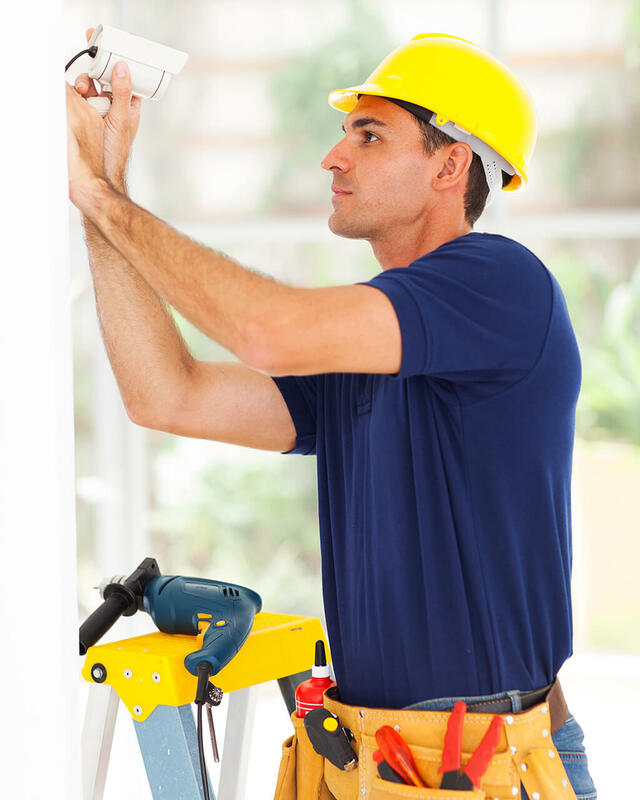 Ask them about maintenance packages and regular remote access IT services. Ask them about Lenovo servers’ three-year on-site warranty. Ask about our staff’s training and expertise with every type of server we sell and workstation we build. Ask us about our network support services – not only do our technicians assist you with building and installing the right server system for your company, we can perform remote access for backup and reboot services, as well as all general server maintenance. We believe in our HP, Lenovo, and Dell servers, and we support our clients. Ask us anything – as many questions as it takes to make sure that we’re building the Dell, HP, or Lenovo servers the way that your company needs them. Many businesses don’t think they need servers at their properties. Today’s easy access to “cloud storage” can be tempting, although many don’t understand it. ”Cloud computing” stores valuable data from your business on someone else’s server, in another location outside of your company’s control. Why send your sensitive data elsewhere when you can have your own Dell, HP, or Lenovo servers onsite? 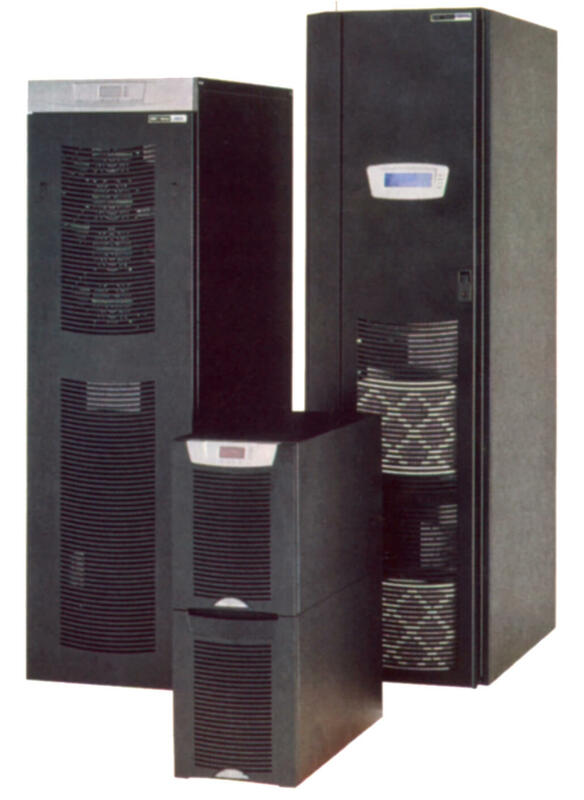 A custom server station protects your business’ data. The right combination of high-end servers makes all your business operations smoother and faster – no one is ever waiting or delayed by “technical difficulties.” Consult with Down to Earth’s experienced computer network support specialists to build the Lenovo, Dell, or HP servers that will allow your technology to expand as your business grows. Don’t risk your sensitive business data in the cloud: Keep it on solid ground with Down to Earth Technology. You’ve worked hard to build your business to what it is, but your company can be under threat from natural disasters, criminals, and more. From our offices in Waco, Texas, Down to Earth Technology is one of the best national IT consulting companies to advise you how to protect your property with a selection of top-of-the-line business surveillance systems. Whether it’s one location or many, a complex retail outlet with a lot of face-to-face customers, or a storage facility that houses millions of dollars in valuables – Down to Earth Technology has helped hundreds of businesses customize cameras that allow the perfect business activity monitoring solutions. Speak with one of our IT experts with experience in business surveillance systems for help with placement around your property’s entrances, parking, walkways, and office spaces. Our surveillance camera technicians can advise how to place multiple cameras to coordinate your coverage, providing you the best business camera monitoring. Cameras never tire or take breaks. Cameras will always keep their eye on your property. The right camera monitoring for your business will help you sleep better at night. Having the best IP camera systems and business monitoring in place is a great first step. The cameras installed at your property will help you monitor all your business’ activities, which produces a lot of data. Business owners and managers are busy, and often prefer to save important data and documents for later. With a camera-based business activity monitoring system in place, your business needs somewhere to store that data, for later retrieval and review. Down to Earth Technology has been creating customers surveillance systems that include digital backups onto customized server workstations, which can be kept onsite at your property or at a secure remote location. Offering a selection of the best Lenovo servers, Dell servers, and HP servers to suit any business industry, we create solid business networks that support all a business’ computer IT services – including proactive and automated data storage and backup for all our business camera monitoring systems. Cameras record data around the clock. Cameras will see everything on your property, from multiple angles. The right backup servers will help you make the most of your cameras and business surveillance systems. At Down to Earth Technology, we believe that it takes years of experience and valuable training to become expert managed IT service providers; and being the best means never resting. Our clients range from needing computer systems customized for medical and dental IT support, to needing the best POS registers and inventory systems. Whatever your enterprise, Down to Earth Technology provides IT Consulting to keep your technology in line with your business goals. Down to Earth Technology customizes your IT network in more ways than building the right computers for you. We can enhance all your computers and networks with anti-virus software, malware protection, password protection, encryption, and more. 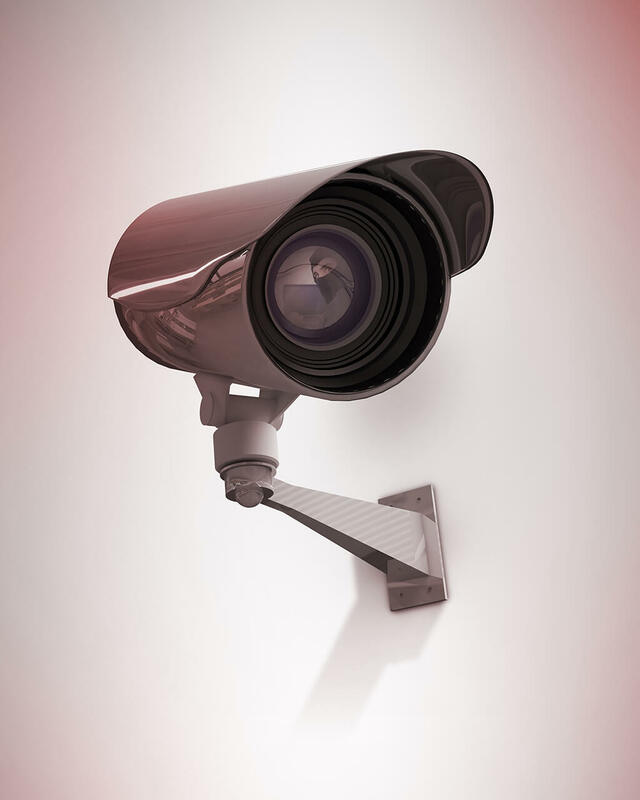 We also offer clients a selection of business surveillance systems to protect their property. All business have different needs. We become experts in our clients’ industries. Then we offer the best IT support to clients anywhere in the world. Not because we have to, but because we want to. Every company needs unique business IT solutions. With ideal IT service management, your company can function like it has a full IT department, even if it doesn’t. While IT outsourcing services may seem scary, the best IT consulting enhances the way your business runs. Your employees, your clients, and your suppliers should all benefit from your managed IT support services. From our offices in Waco, Texas, Down to Earth Technology supports clients around the world. We build custom computer workstations and consult with clients about what hardware, software, and apps will give them the best results for their business. With our competitive managed IT services pricing, we provide the greatest variety of IT support. 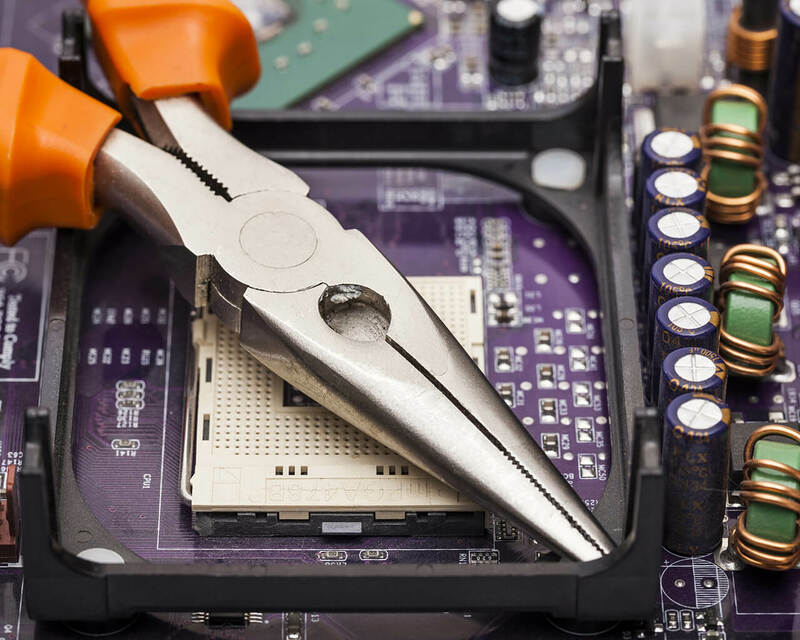 From high-end graphics processors to business point of sale (POS) computer systems, our IT services can help businesses with any type of IT needs. When your computer systems are clean, optimized, and protected, they work best. That’s simply fact. Down to Earth Technology’ technicians customize the computer system and security features you need, then instruct your system to take care of itself. We manage your system to perform automated backups and remove unnecessary files that slow down your workflow. You don’t have to do a thing. Following the lead top IT managed services providers, we incorporate the newest techniques for success into our IT consulting operations, using our industry’s best policies to benefit our clients. We manage, store, and report on your business’ IT data, acting proactively behind-the-scenes to keep you focused on your main production: your business. Down to Earth is unlike other IT services companies in Waco, Texas, or across the nation. Because we pledge to keep your business at its best, we keep your technology running solid. That’s the Down to Earth way to do IT consulting. Every business has different needs for networking their computer systems together. It doesn’t matter how many computers, locations, or types of software you have, you need computer network support experts who are familiar with all of them. You need a customized network that supports all the functions of your business, effortlessly. Need any of these IT services? Multiple networks: Do you need networks that different employees access? Do you need a wireless network for guests? Do you networks in multiple locations? Layers of security: Do you need different levels of security on different networks? Do you need a network that requires passwords for access to certain software? Do you need a network that’s optimized for mobile devices? Automated care: Do you need computer network support that includes self-cleaning, data storage, and network settings backup without your effort or the attention of an IT professional? Professional IT network consultants help with these IT services and more. Down to Earth Technology works with you to design the network you need, and makes an individualized security plan. Then we can install your computer servers, network them, and provide you the exact IT network support you need when you need it. We are familiar with your system, so we provide solutions before you know you need them. From our offices in Waco, Texas, to your locations around the world, we provide the best network support services for all our clients. It’s just how we do business. Building a custom system gives you the tools to work the way you want, but your network must be secure in order to operate fully. 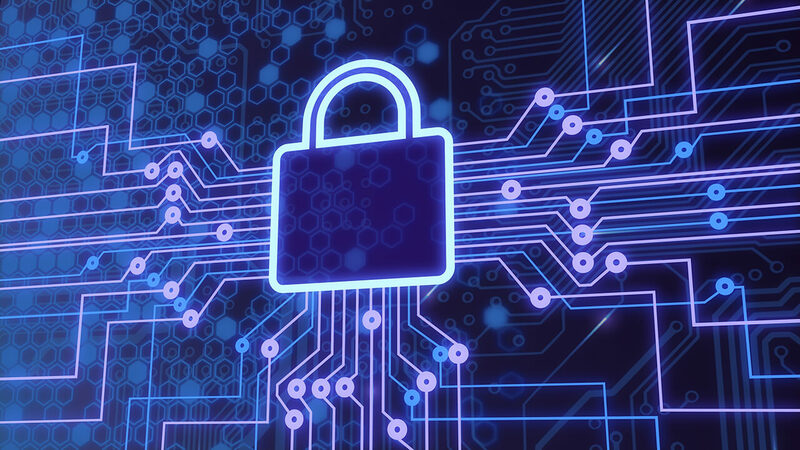 In addition to multiple wired or wireless networks that are password secured or designed for secure public use, you may need heightened security for sensitive data. The best IT network support begins by keeping your network access restricted, and the data you transfer protected. Minimize your calls to network support services and spend more time using a network that works for you. 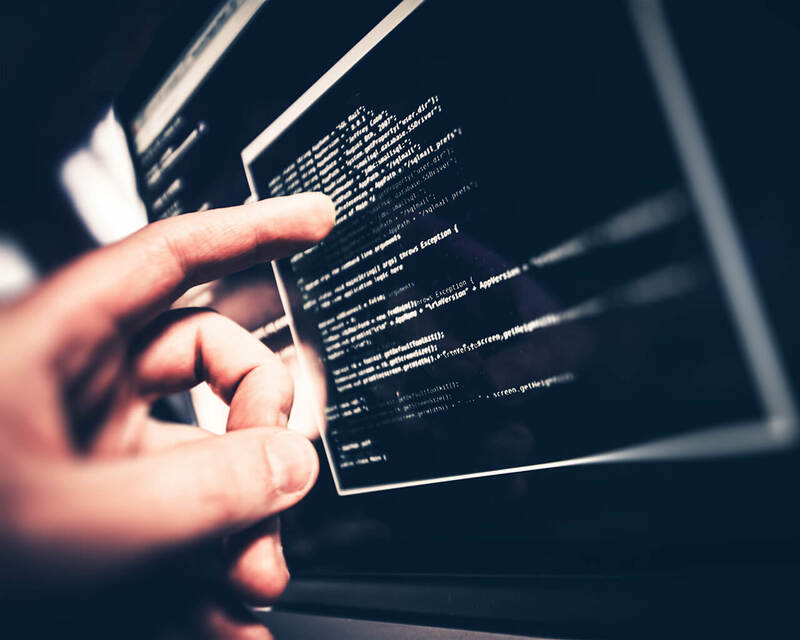 Down to Earth Technology professional IT consulting experts can build firewalls, install layers of encryption, and secure your system with regular automated inspections. We will design proactive measures to keep threats out, and we provide reports on the status of your network security. In case you do need computer network support, give us a call. We’re here to answer questions and troubleshoot, including resetting network settings, upgrading components, and clearing your network of threats. We do it because we think peace of mind about your business’ digital data is priceless. Today’s world of technology is ever-changing, moving faster than any time in history. Your business can’t afford to be slowed down by technical issues. You can’t afford to lose money because of faulty computers, networks, or servers. With Down to Earth Technology, you won’t have to. Keeping your business running on solid ground means providing you the best IT consulting, the best business IT solutions, and the best advice from experts who have years of knowledge across all IT services. Although our offices are in Waco, Texas, we serve clients around the world as if they were right down the street. We know about servers. We know about networks. We know about custom high-end computer systems. We know about software. Experience the difference of an IT consulting support team who knows what your business needs to run effectively, and who provides you IT guidance every step of the way. Experience the Down to Earth Technology way.